The Lito Creator is an easy to use powerful online editing solution. 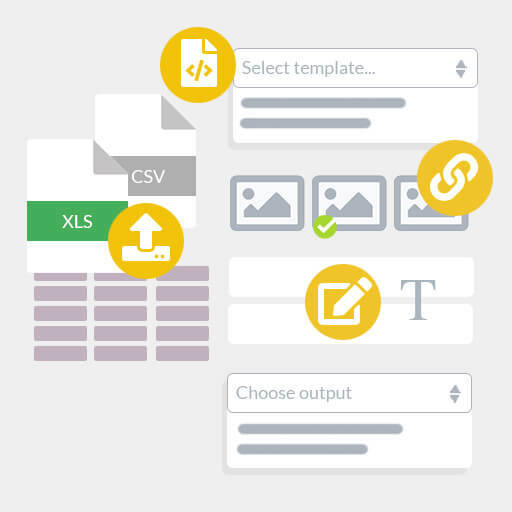 It enables your team to easily create customised templates for product sheets, documents, brochures, packagings and much more. The Lito Creator has a user friendly interface, anyone can quickly create products in no time! The needs are different, the advantages are many! Anyone can use the Lito Creator. We all have different needs, and here we offer for you to create your own personal marketing in a simple way in which you choose who should get access. Maybe you have a chain store in need of customized products? Or a translator that needs to translate a product in different languages? Or you are a retailer who needs to print customized ads? 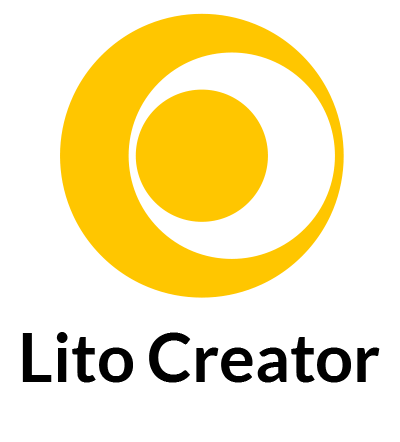 No matter what platform you are working on, you can access Lito Creator via the Internet. Create, edit and save. You do everything for your product via Lito Creator, which you can then export as a PDF for printing. 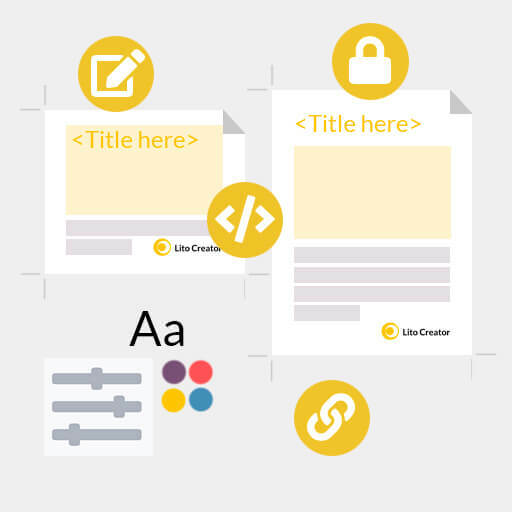 Choose how you want to introduce Lito Creator into your workflow, whether it is web2print, directory, producing, packaging, branding or otherwise. Lito Online Creator completely customized to each end user´s needs. With our advanced color control, we adapt the material for a all print standards around the world. Via the API, you can communicate with Lito Creator from the other systems and websites. By creating your own templates and documents directly on the Web so that you avoid extra costs for the other layout and assembly software licenses. Rights for the end user is set. The enduser starts creating their product. A digital delivery is sent. Lito Creator allows users to create documents online. Brand rules and guidelines is already added into the template. Documents can be imported from Adobe InDesignTM or started from scratch in Lito Creator. 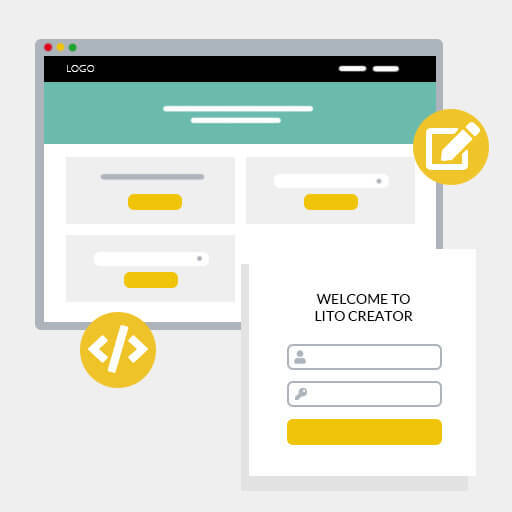 Log into the Lito Creator, locate your template for the desired product and enter our personal information or variable data. Though a built-in preview you control your information, and then complete your order. You can in Lito Creator get PDF files ready for printing. 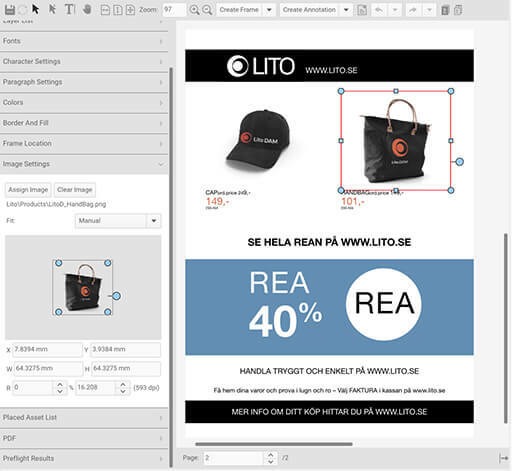 Lito Creator lets you create web banners in diffrent sizes. Contact us today for a free demonstration of the Lito Creator. To create an integration between Lito Creator and Lito DAM gives you an easy to use powerful cloud service.